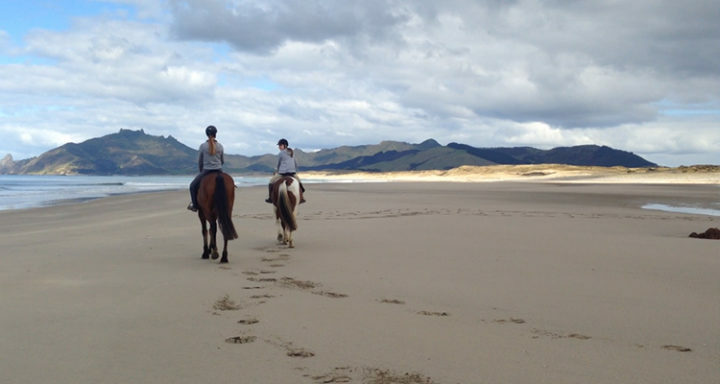 Carol Vernal runs her horse trekking adventures “Coastal Riding” only 2 minutes from Ara Roa. 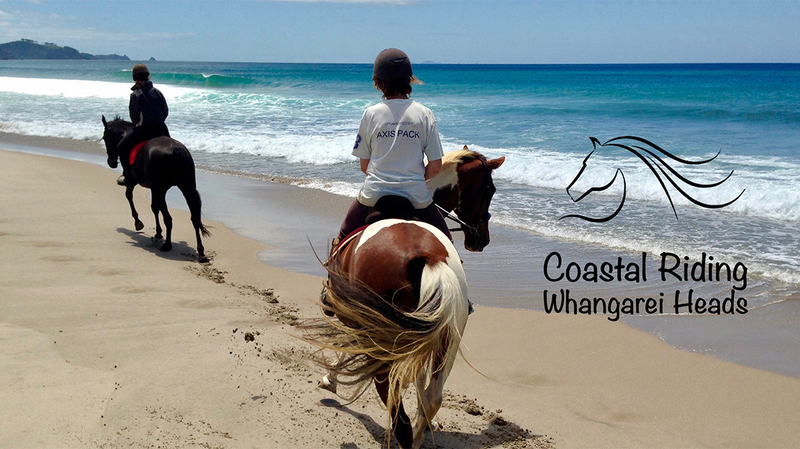 Coastal Riding offers beautiful scenic rides through native forest and farmland. Enjoy a beach ride or join in on the popular “water play” with horses. All tours are bespoke experiences. There are horses to fit every age and level of experience. Carol’s treks are all about safety, stunning scenery and connecting with our equine friends. 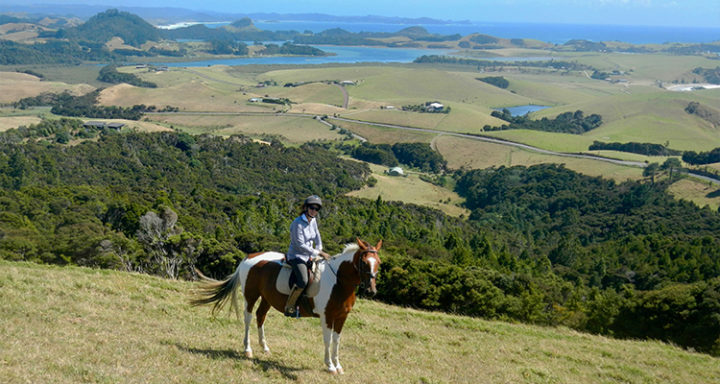 Take in some of the most spectacular coastal views in Northland on horseback. Each trek is tailored to suit the group. This helps the horses enjoy the journey too! 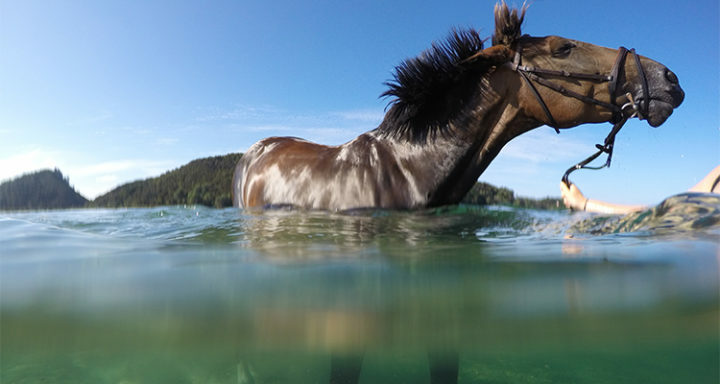 You can even take a horse swimming! Ride a horse on a white sandy beach and enjoy amazing views from all tracks. Great experience to share. Beautiful scenery and great horses. A nice quiet walk along a deserted beach. Cooling off on a hot day!